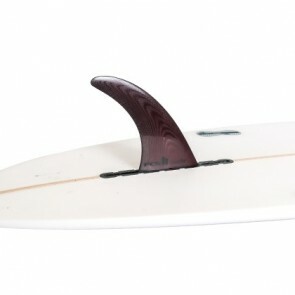 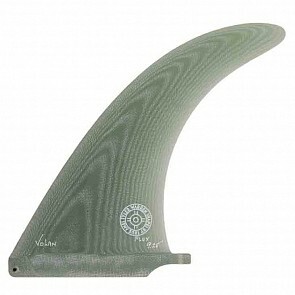 The single fin setup is the original fin setup. 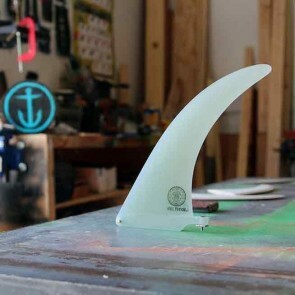 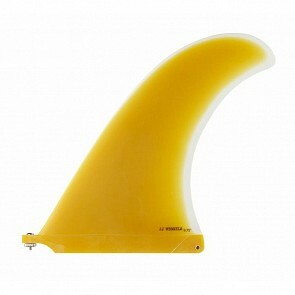 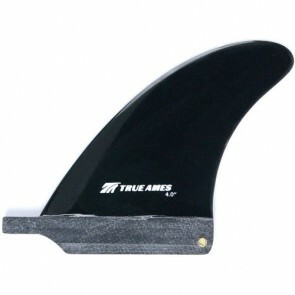 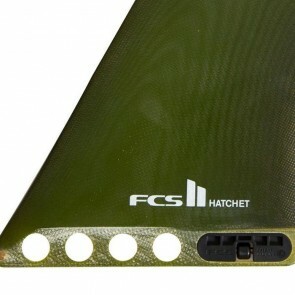 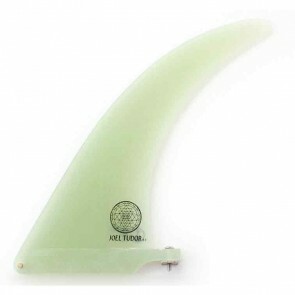 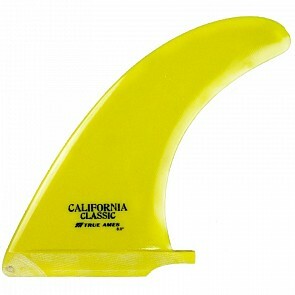 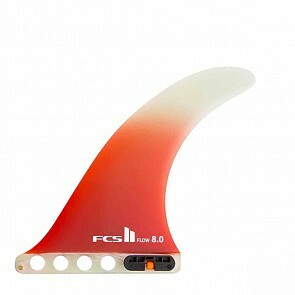 Single fins are usually long and wider than other fins which make the board controllable with only the one fin. 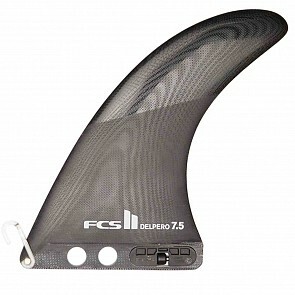 The deeper the fin and the larger its area the more control the rider has. The 2+1 longboard setup denotes a larger center fin with 2 small to medium-small side fins. 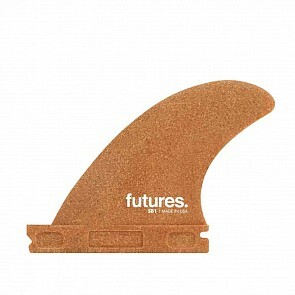 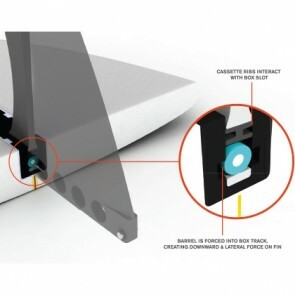 The "sidebites" contribute some lift, control, and stability to the board when it is arcing through turns. 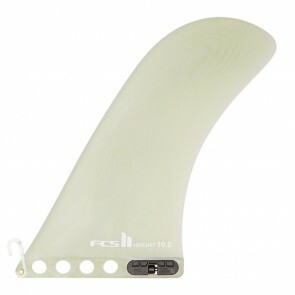 Looking for Stand Up Paddleboard fins? 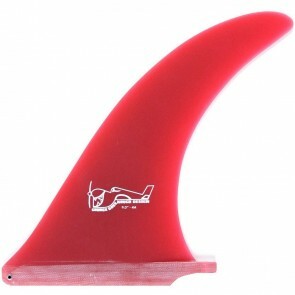 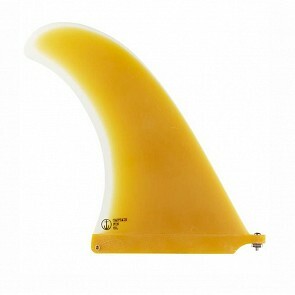 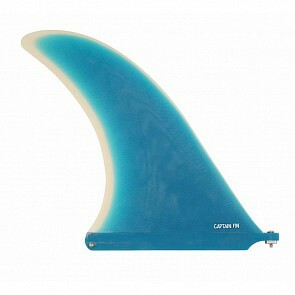 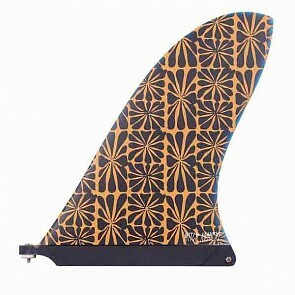 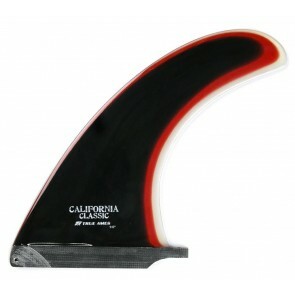 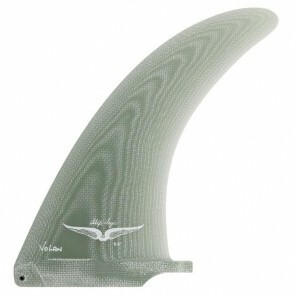 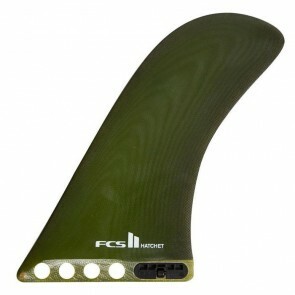 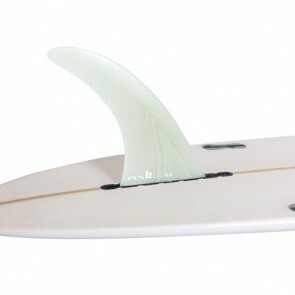 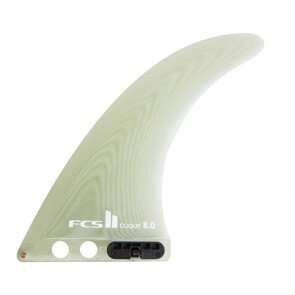 Check out our selection of flat water and ocean surf SUP specific fins by clicking here!